Follow the link below to vote for what you deem the most deserving performance of the week. 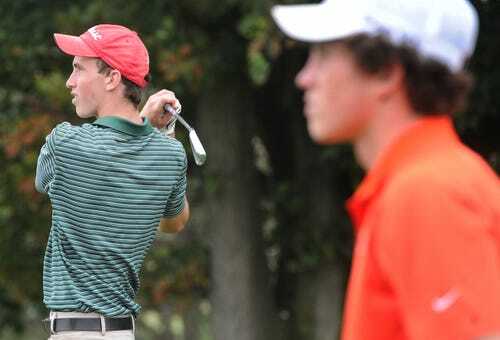 The first YAIAA league tournament of the season (golf) was contested Thursday. The rest of the postseason will be upon us before we know it!